To combat brain fog, we suggest adding avocado to your diet! Avocados increase brain function thanks to 2 ingredients – Vitamin K & pantothenic acid – which both increase communication between brain neurons. A study in the Green Journal shows that a diet high in leafy greens such as kale & spinach can improve brain health. Regular consumers of leafy greens scored higher on the same cognitive test than those who did not. Enhance your cognitive function by adding cocoa powder to your coffee. 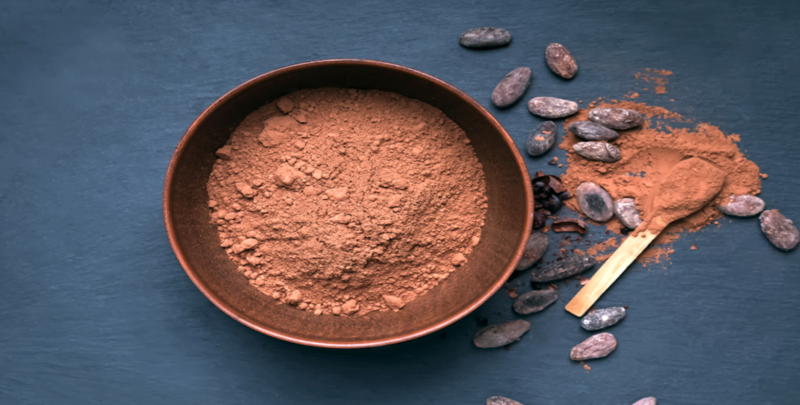 Researchers at Harvard Health report that cocoa powder contains a nutrient called flavanol, which promotes brain health in older adults. Improve your #memory by adding cauliflower to your diet! A study in the Journal of Phytochemistry, reveals that the glucosinolates in cauliflower increase the production of memory-boosting neurotransmitters. Support healthy brain function with grapes! Research conducted at UCLA found that consuming 2 1/2 cups of grapes a day can preserve healthy mental processes in regions of the brain associated with Alzheimer’s disease.